Sapling is designed for participants 6-9 years old. 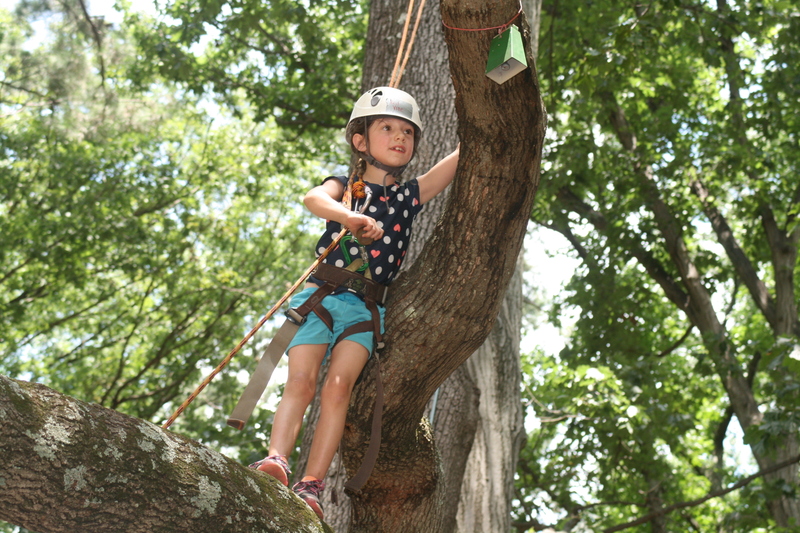 Our camps are based on arborist-style tree climbing and high ropes type activities. Kids are always harnessed in and belayed by an instructor while climbing. 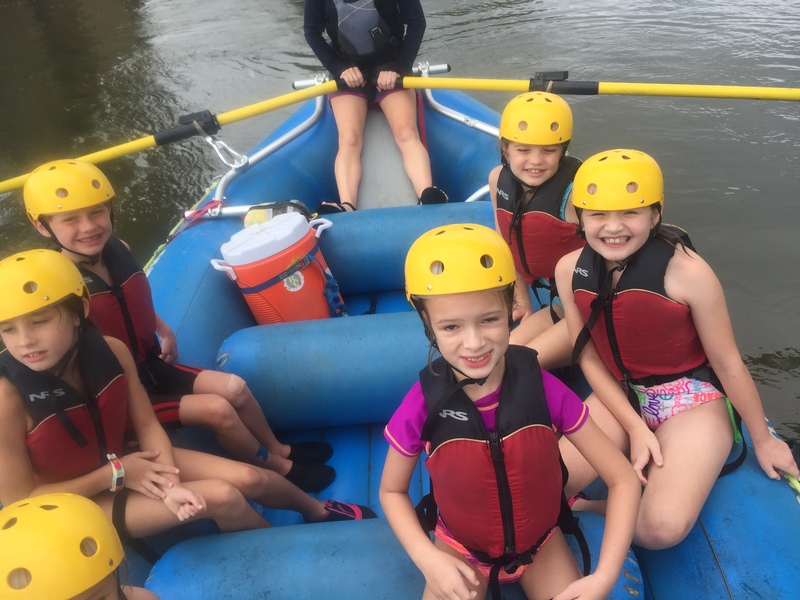 Some of the activities that Sapling kids will do include a vertical climb into the canopy of a tree, a limbwalk (walking out on a branch balance-beam style), giant swings, and a white water rafting trip! 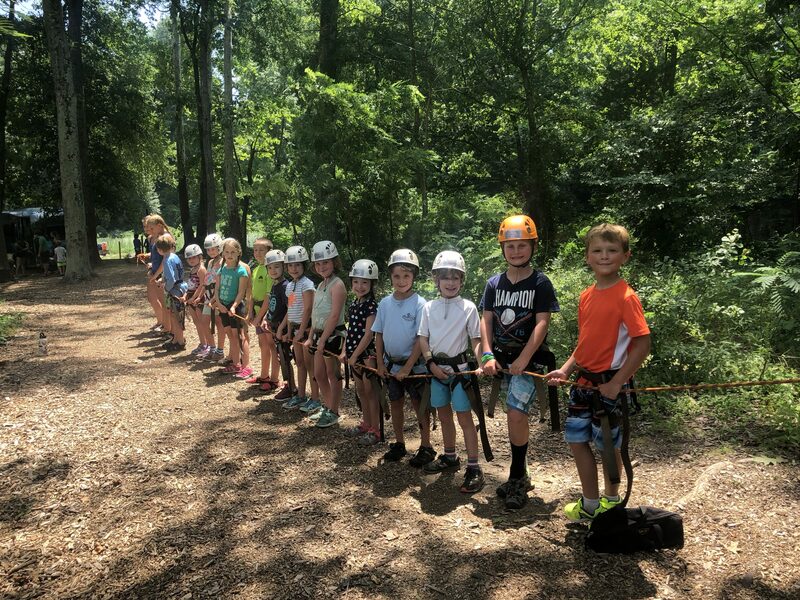 All of our climbing elements are challenge by choice – we encourage kids to set goals for themselves and meet them, but we never force a child to complete a climbing element. 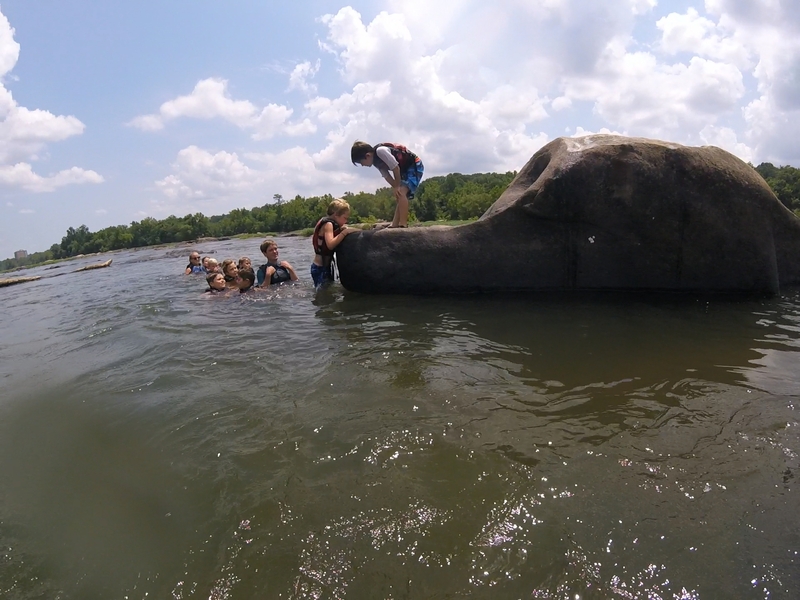 Sapling kids will also be swimming in some of the tamer areas of the James river (life jackets are worn in the water), and exploring the parks in Richmond. 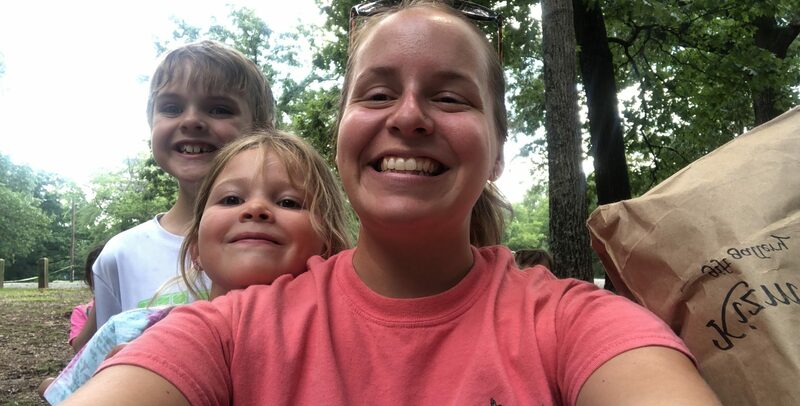 Add in some creative outdoor games, knot tying, tree identification, and friendship, and you’ve got an awesome week of summer fun!